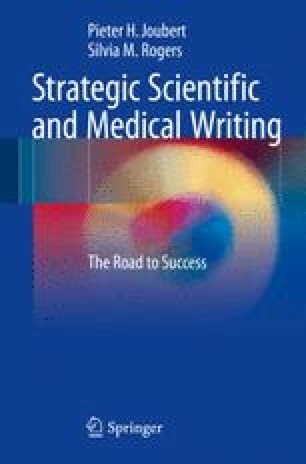 Publication strategy can be thought of as a road map delineating what, when, and how research will be published. It should include the type of article and journal, based on the target audience. The environment in which research is done has a major impact on delineating the publication strategy. To get to know, to discover, to publish—this is the destiny of a scientist.